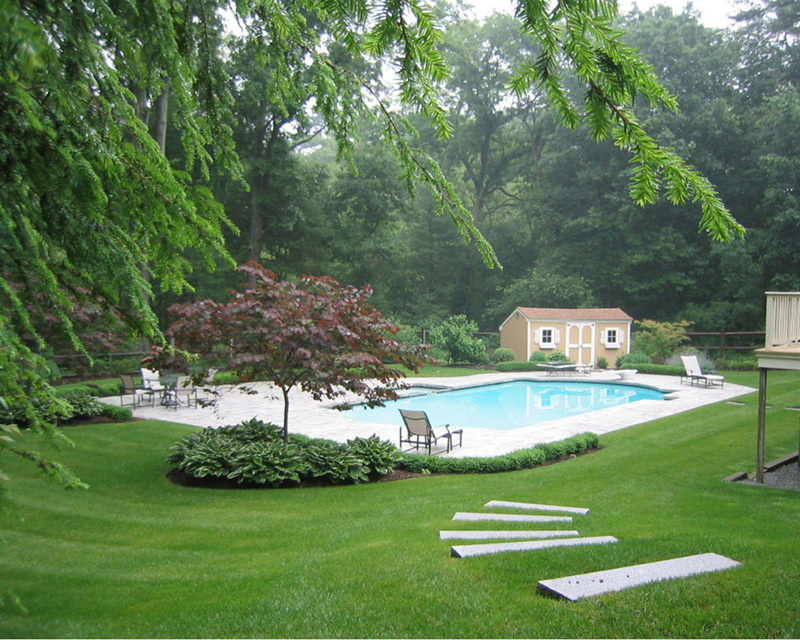 A landscape designed plays a great role in establishing the visual weight of outdoor. 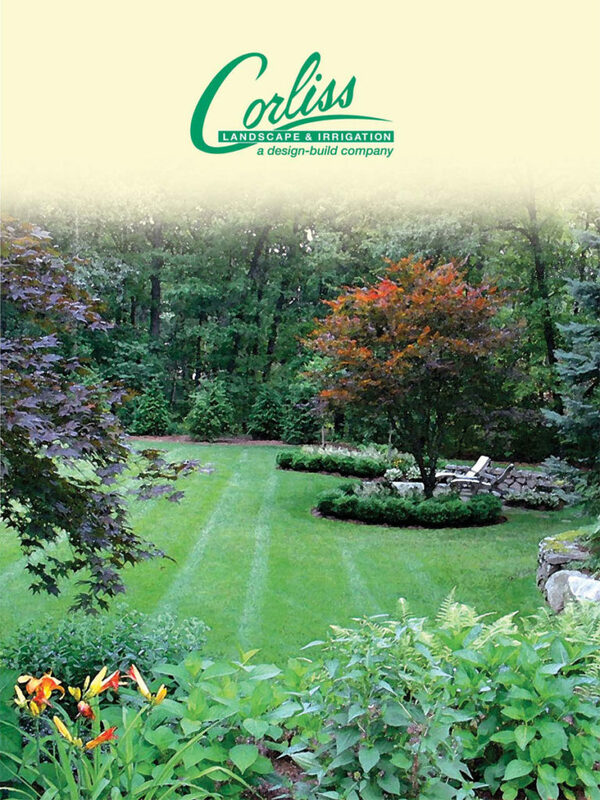 Once you install a landscaped design on your property, the entire atmosphere of your home is sure to become more beautiful. And if you want to retain the beauty of that landscaped design, availing our Reading MA Landscape Maintenance service is must for you. When it comes to taking care of the landscape design in the proper way, you must depend on none but someone who is experienced in it. 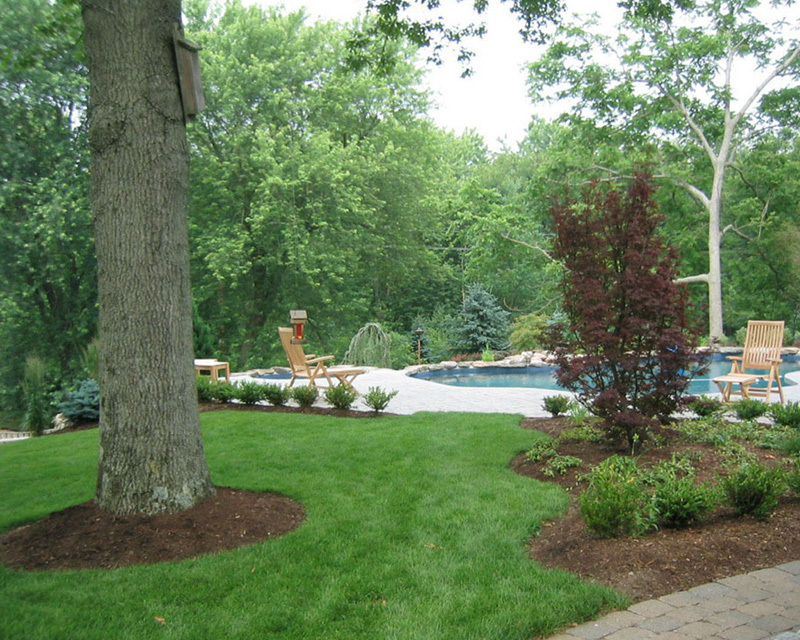 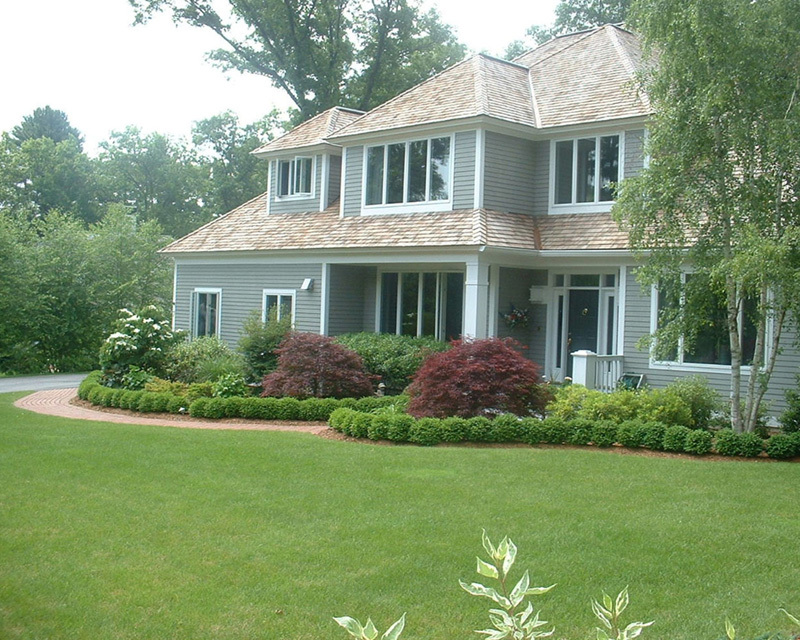 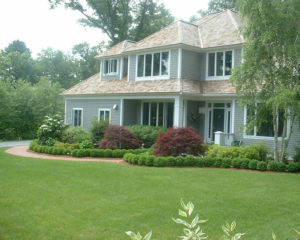 And when you are with us, you can be sure to get the best service that is required for your landscape design. 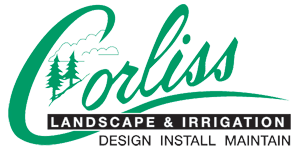 We are offering the following services for the past 35 years. 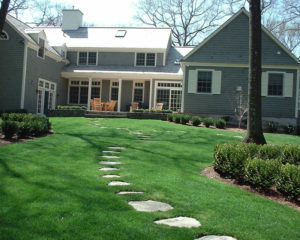 If you really want to retain the beauty of your landscape and make it a long-term investment, you must not delay to contact us today for best Landscape Maintenance Reading Massachusetts through a phone call.